Use my experience to your advantage! Let my 30 years' experience with Buyers and Sellers in Southern Indiana provide you with the professional guidance and dedicated service you need! Now more than ever, you need to work with a qualified REALTOR® who has the expertise and professional skills to make your buying or selling journey as easy and effective as possible. Click the tabs above or below to search! Call me at 502-552-5206 for a personal conversation about the local market. 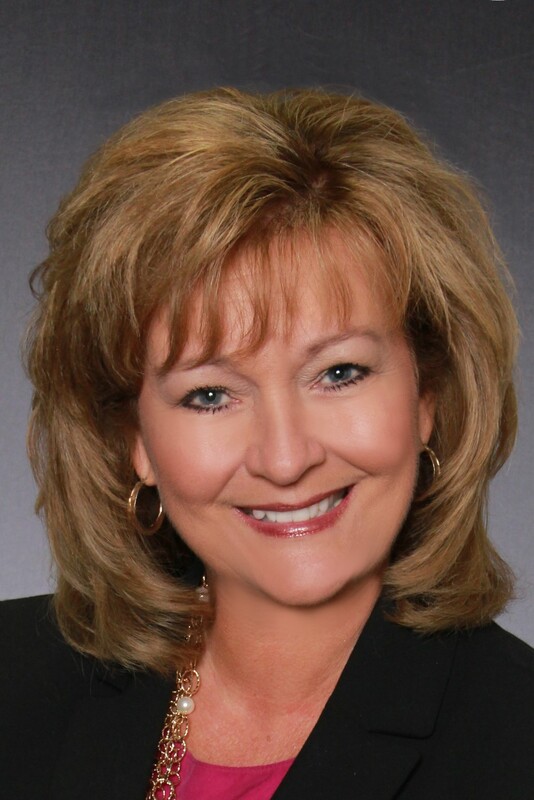 CLICK HERE and Pam will find your new home or call at 502-552-5206. Send me a message - I'll get back to you quickly! Search here or use the tabs at the top of the page. The EXPERIENCE you need with the PROFESSIONALISM you deserve!